V8 NorthStar or V6 powered rear drive Cadillac on sale in the UK with right hand drive. Despite starting price of £34,000, sales simply didn't take off. 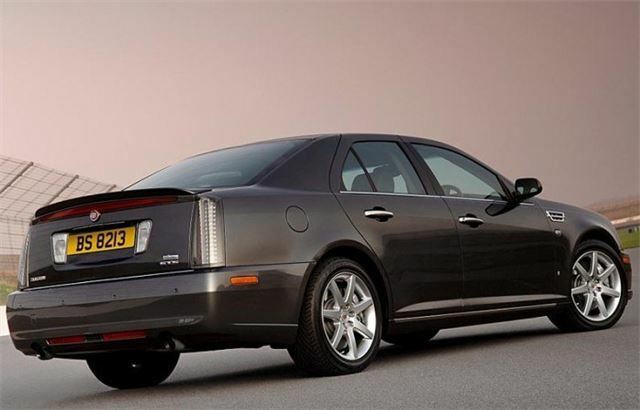 Despite a good effort, the whole Stratstones Cadillac venture in the UK was a failure. 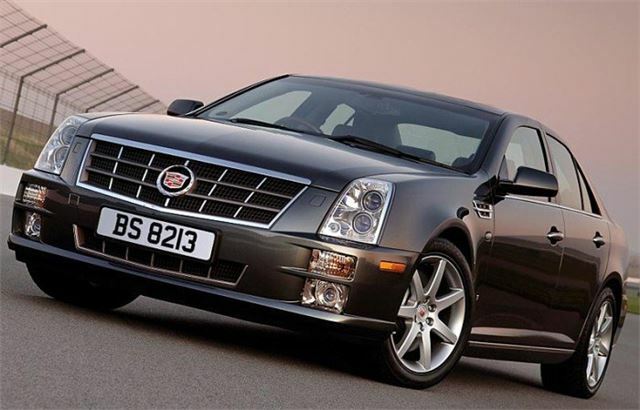 Cadillac STS launched in the UK in March 2008 as part of the Cadillac venture in the UK by Stratstones.